15 customers were able to try this promotional product before it sold out at 4:00 PM on December 14. 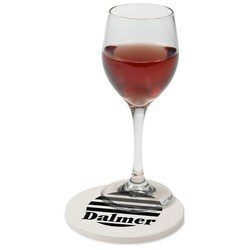 The regular, guaranteed lowest price on 100 of these coasters would be $255 with set-up! Put your promotional message within arm’s reach! These stone coasters provide a protective barrier against water rings and condensation puddles. 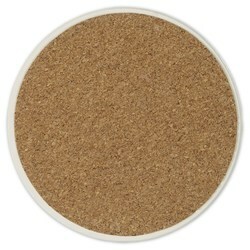 At the same time, the cork backing on the coaster protects your delicate furniture from scratches and dings. The nature-inspired design goes nicely with your tavern, restaurant or home décor. Size: 4-3/8" diameter x 5/16". 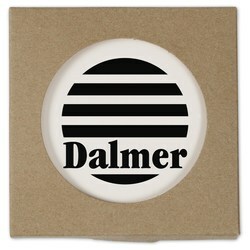 Your price includes a one-color imprint on the front of the coaster.